We have several different Pamela Crawford column kits from which to chose. 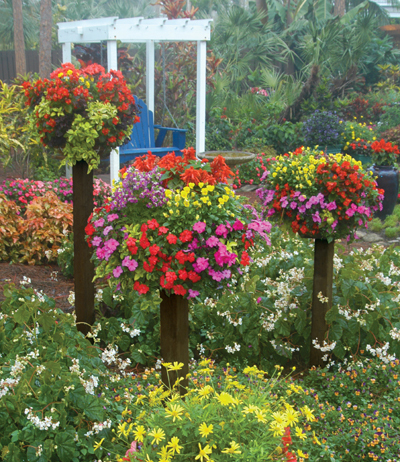 Use our wooden or metal border column kits in your borders, lawns, or flower beds. 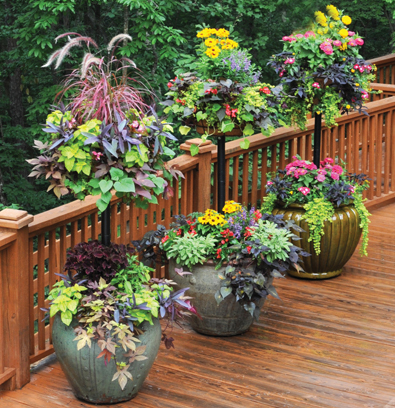 Basket column kits, for use with your own bottom pot, are available for both small and large pots.